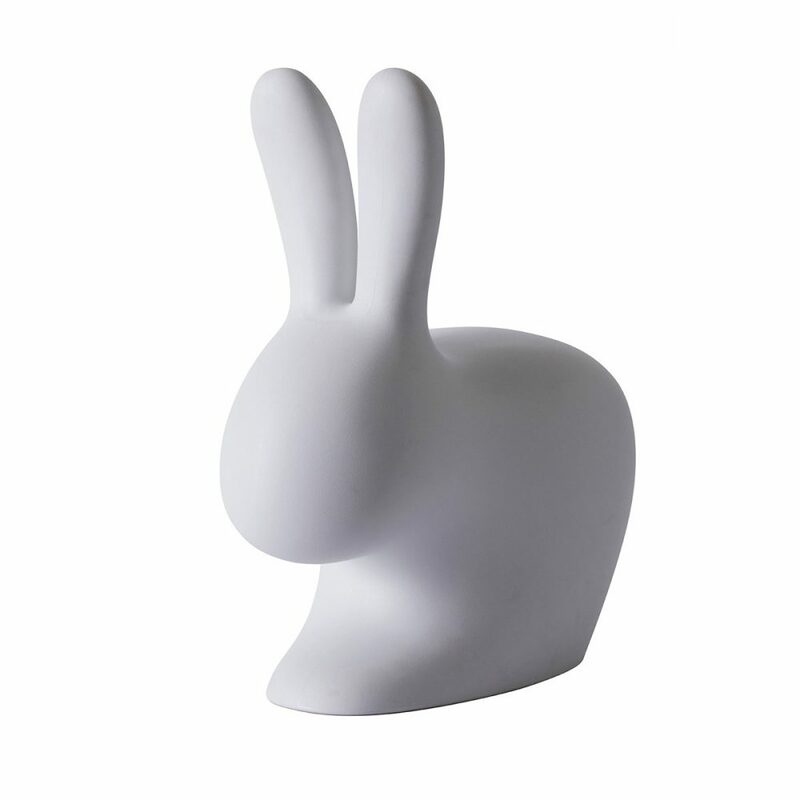 The ‘Rabbit Chair’ is the last creation that came out of Stefano Giovannoni’s magic hat, rounding out a family of products that has a strong communicative media power. 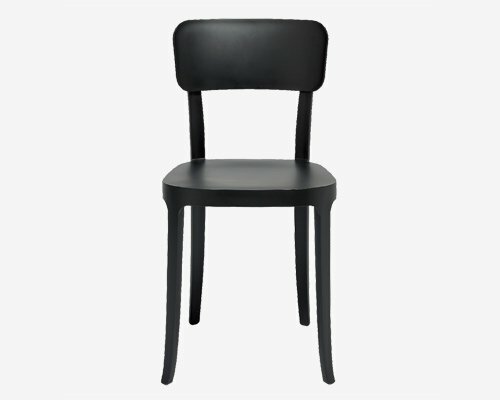 The idea of the rabbit comes from the connection between its silhouette and the silhouette of a chair, where the rabbit’s ears become seat back. 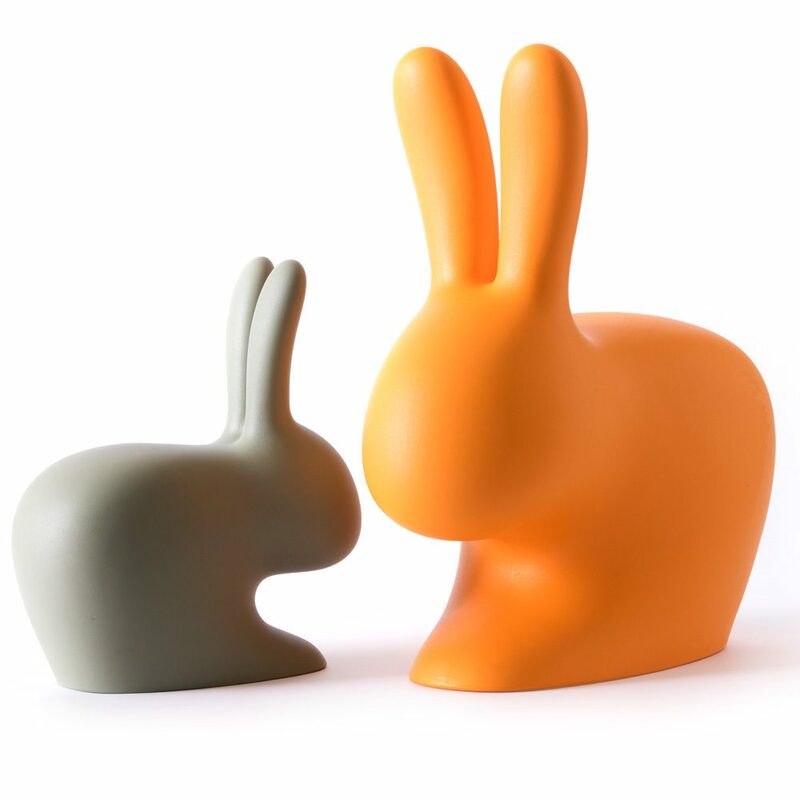 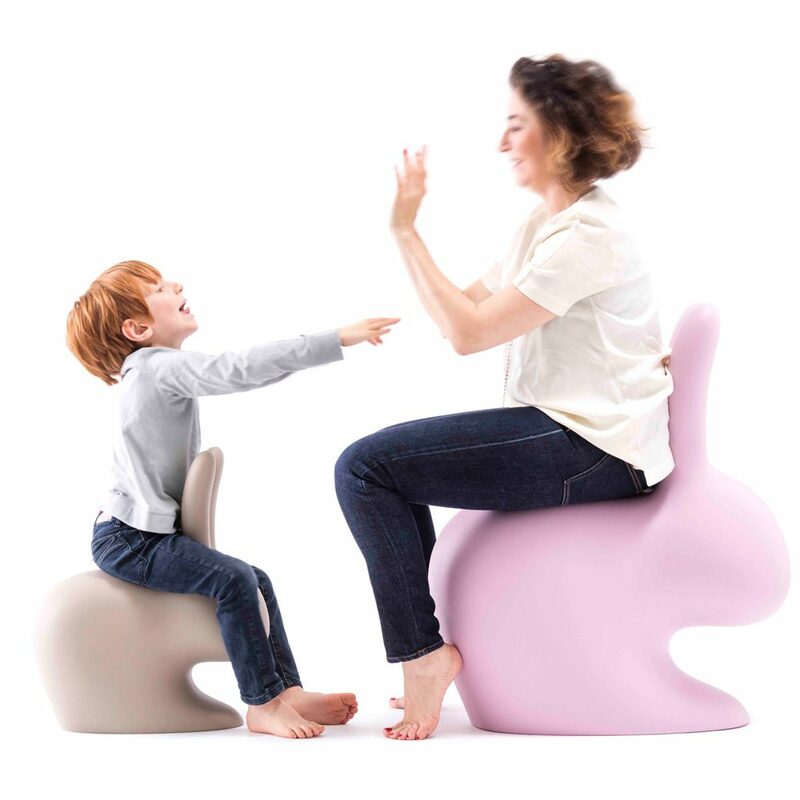 It has two variations, for adults and for kids, so that young and old can sit down and enjoy the comfort of the rabbit. 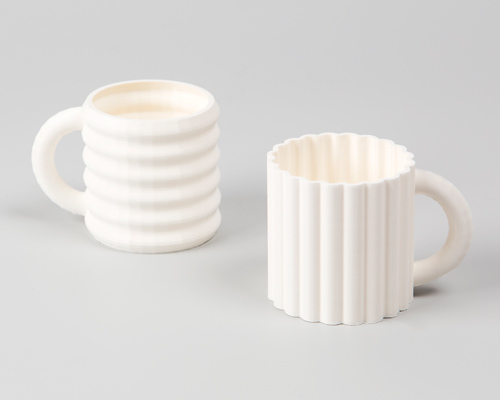 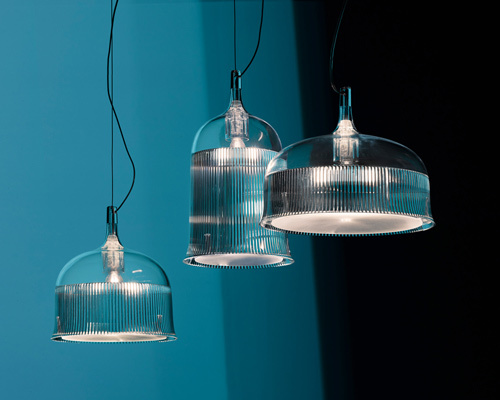 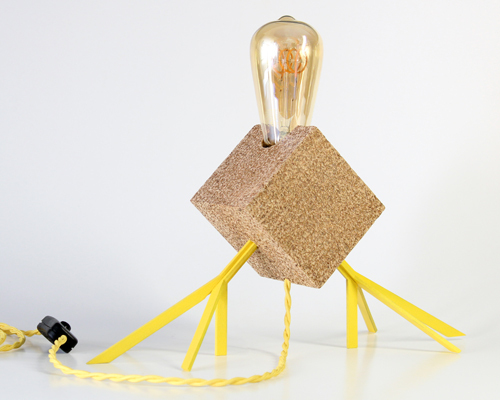 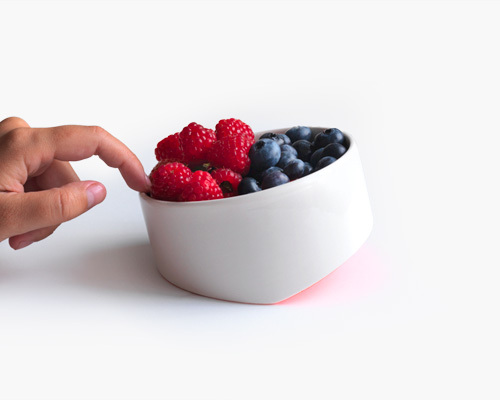 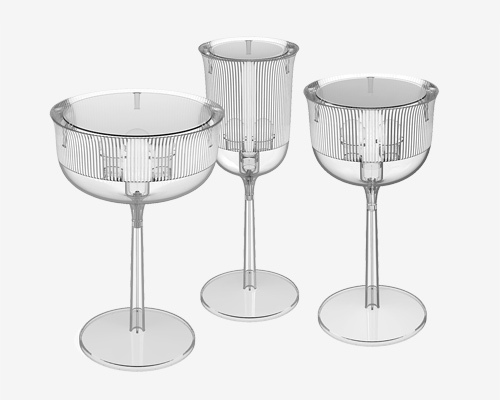 There is also a third version that can illuminated, functioning as a lamp.